WEST MILFORD, N.J. -- A New Jersey hiker killed by a bear in September took a series of photos of the animal with his cellphone before it mauled him to death. 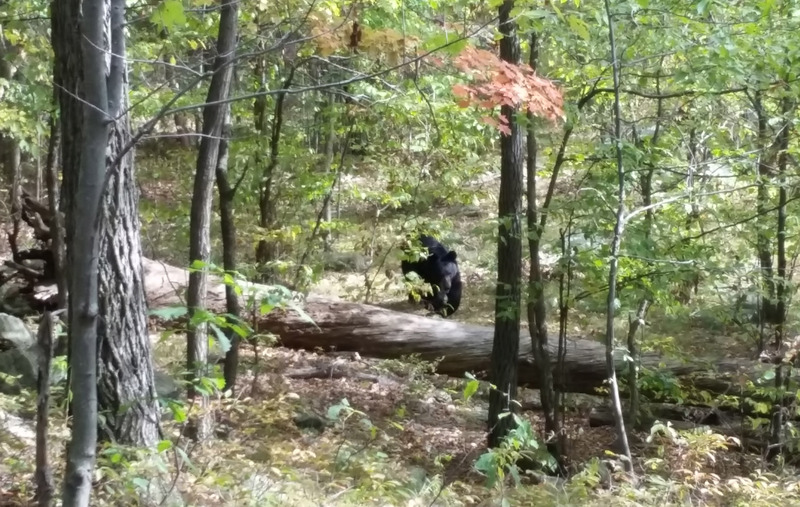 West Milford police and the state Environmental Protection Department said last month that the bear did not seem interested in food and exhibited "stalking type behavior." Patel, a Rutgers senior, and four friends were hiking in the preserve when they noticed the bear following them, authorities said. The group scattered and they called police when they realized Patel was missing. Bear sightings are common in the area and many parkgoers were shocked to hear of the fatal attack, CBS New York reported. "Probably two, three times a week you'll see them sometimes," parkgoer Harvey Miller told WCBS 880's Peter Haskell. "I was kind of scared about it." "We see them in our neighborhoods all the time and there's never been any aggression towards anybody ever," said parkgoer John Davidson. "Everyone was shocked because this has never happened." "I don't feel safe at all," one hiker told Rebecca Granet of CBS radio station 1010 WINS. "I'm sure there's bear in all the woods on all the trails but we haven't encountered anything like this before."